Murray Sholdice is a Partner with the Restructuring practice of Farber. He is based out of London, Ont., and is responsible for offices in St. Thomas, Woodstock, Chatham, and Tillsonburg. Murray’s practice focuses on helping small businesses (including owners), professionals, and consumers survive and thrive. He understands the personal impact that financial problems can pose and provides creative, practical, cost-effective solutions that benefit the business, the owner, or the consumer. Murray joined Farber in 2014 when his firm, McLay & Company, which had deep roots in South Western Ontario, joined Farber. 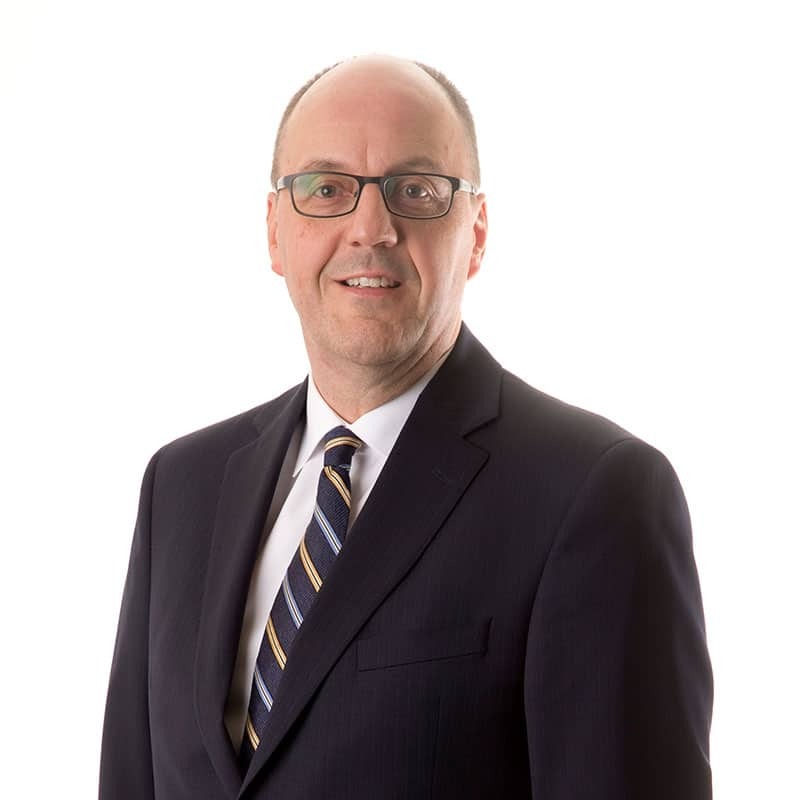 Prior to McLay, Murray spent more than 13 years at one of Canada’s largest accounting and financial services firms, based in the London, Ont., office.